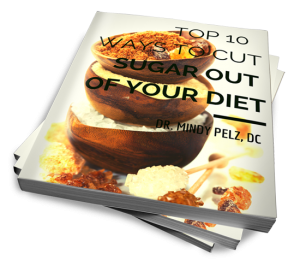 Thank you for signing up to receive your free copy of Top 10 Ways To Cut Sugar Out Of Your Diet. We are here for you if you have any questions. Also check your email inbox because you will receive news, tips, and other information on how to effectively cut sugar out of your diet from time to time. 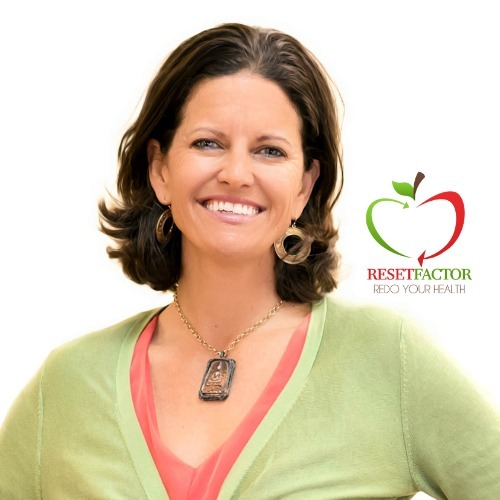 "The ONE thing I learned from supporting thousands of women to a healthy, happier and more fulfilling life is that HEALTH is your most VALUABLE ASSET!" Address your fatigue, stubborn belly fat, achy joints from four different directions. Begin cultivating your winning mindset. Reset your sluggish metabolism through a simple and effective detox.